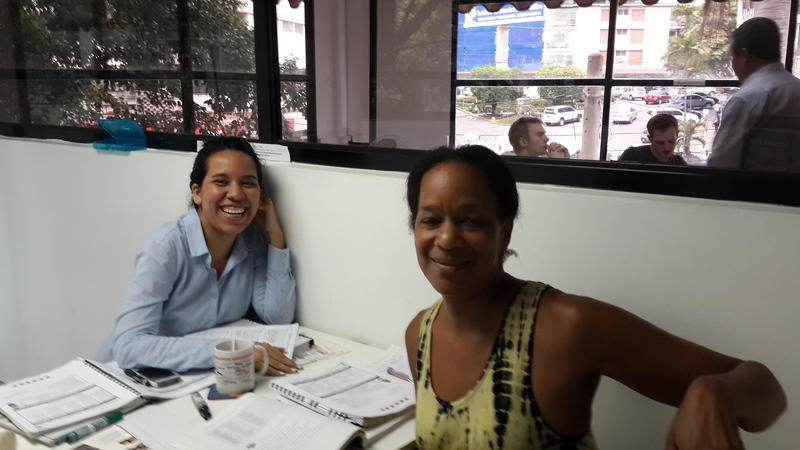 Learn Spanish in Panama with our Intensive Spanish courses. Intensive means 4 hours a day of Spanish classes. This Spanish course can be in Group (max. 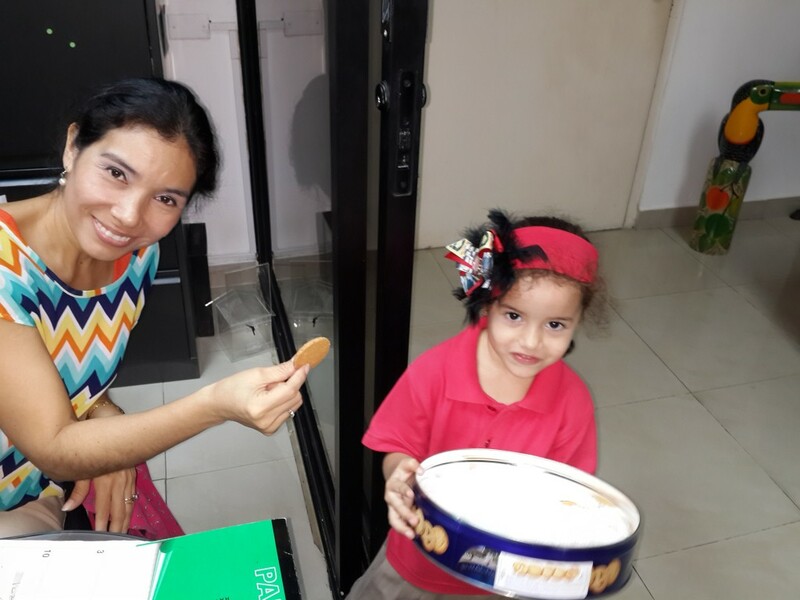 4 students) or “One to One” Spanish classes with your very own Spanish teacher or even combination of Spanish teachers . 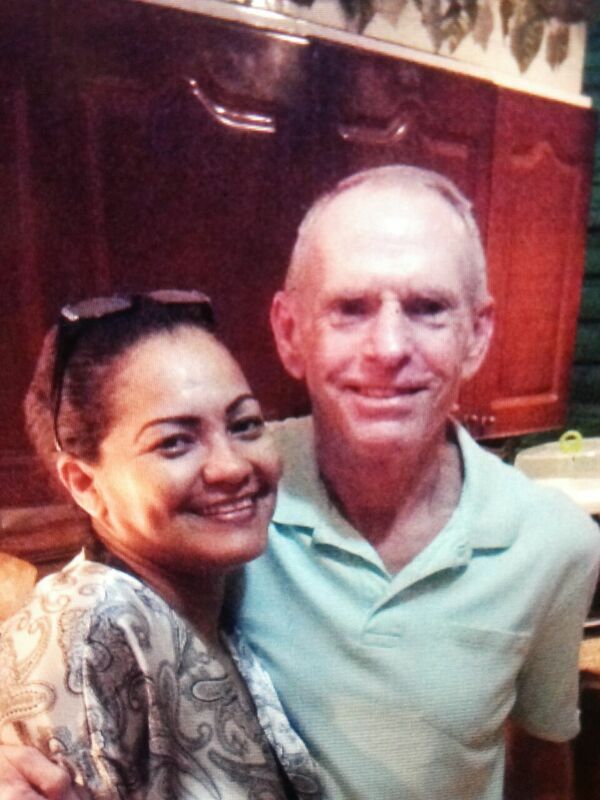 This can also be combined (optional) with airport pickup (PTY), Panama city, and Panama Canal tour * , and salsa dance classes. 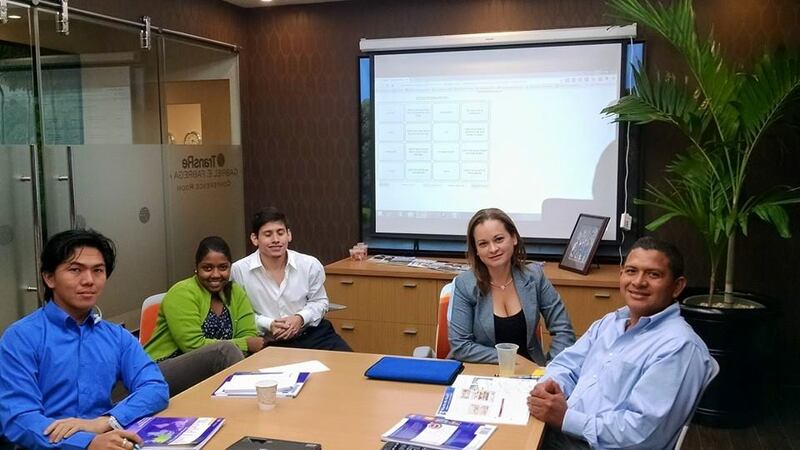 All of SpanishPanama’s Spanish immersion courses (Intensive) include course materials and the most professional Spanish teachers in Panama. 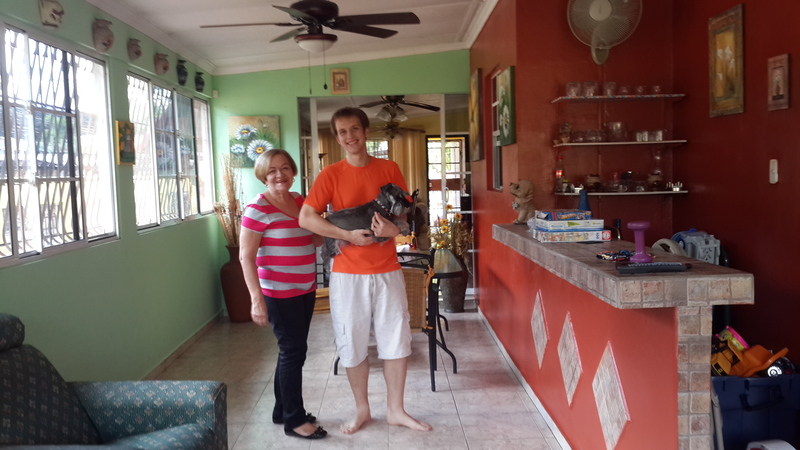 We also have excellent homestays for SpanishPanama students, as well as special deals with Panama City hotels and B&B’s and partner guesthouses. 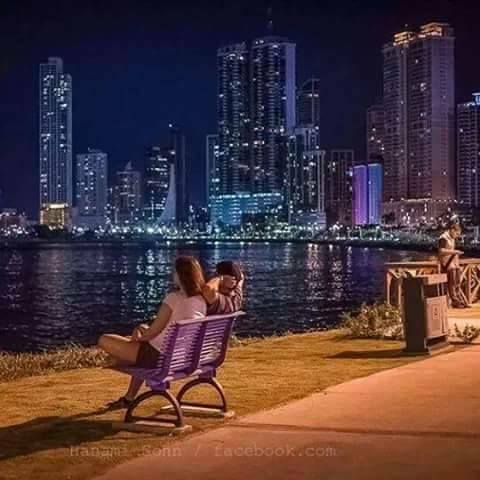 It’s convenient to learn Spanish in Panama with us as all you need is closeby and all within Panama’s most interesting and most safe neighborhood of El Cangrejo. 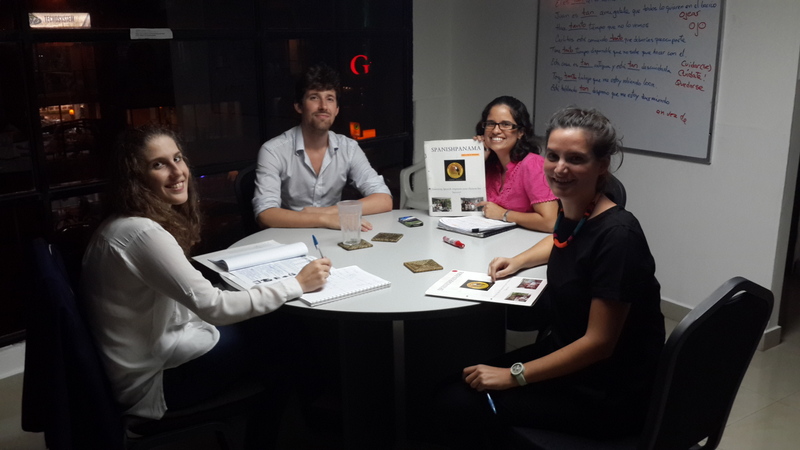 Our Spanish Intensive classes and courses start each and every Monday. You do not have to wait long for a new course to begin. Also, as we are efficient and adaptable, even if you miss the Monday, we can try to fit you in if you really can only start later in the week. 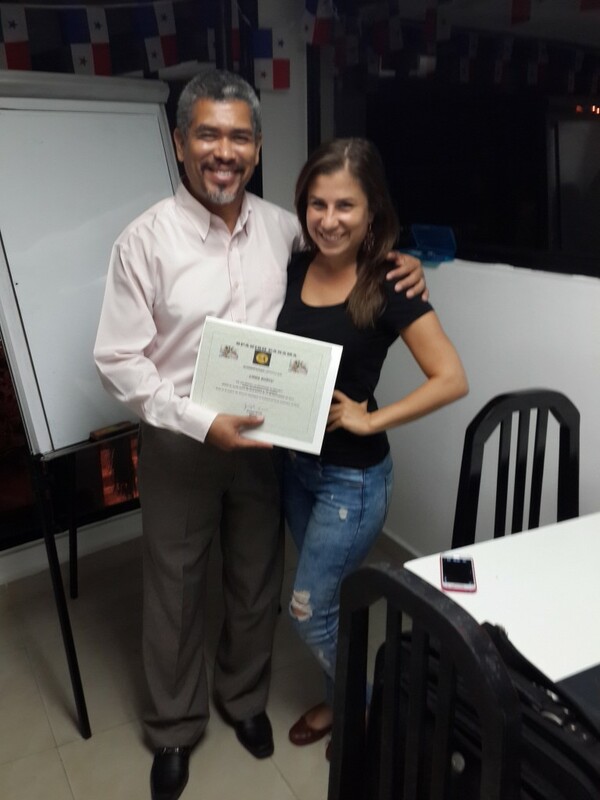 Learn Spanish in Panama with our Intensive Spanish program. This is immersion Spanish in Panama City. 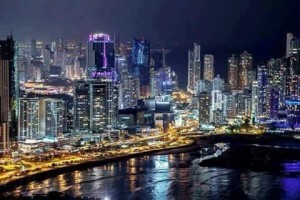 At Spanish Panama you can also become quickly connected to the foreign community in Panama. 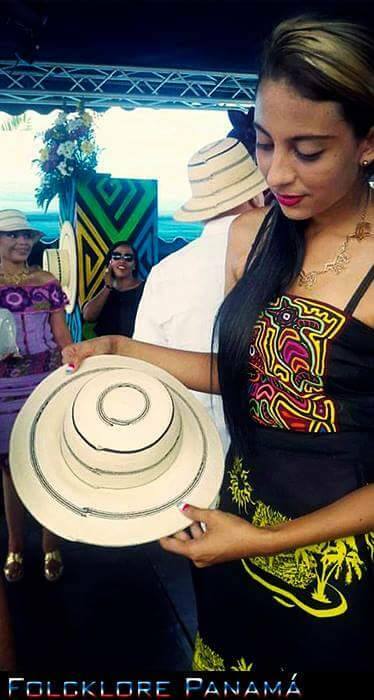 Spanish Panama is an excellent starting off point to get you acquainted with other expats and learn from their own personal experiences with Panamanian culture. 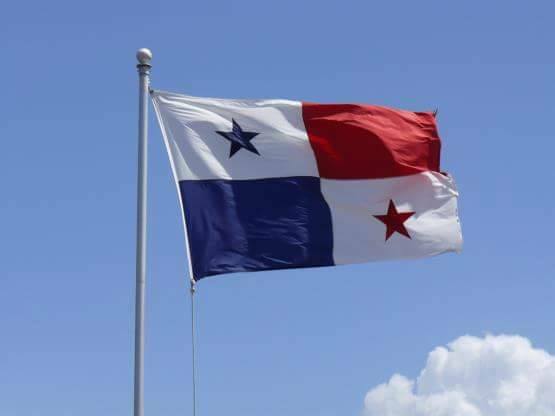 At Spanish Panama our Spanish classes are tailored specifically to the student’s beginner, intermediate, or advanced Spanish level, and are engaging, interactive, educational, and most importantly, enjoyable! You want to learn Spanish fast? That’s the best “Spanish immersion” program for you. 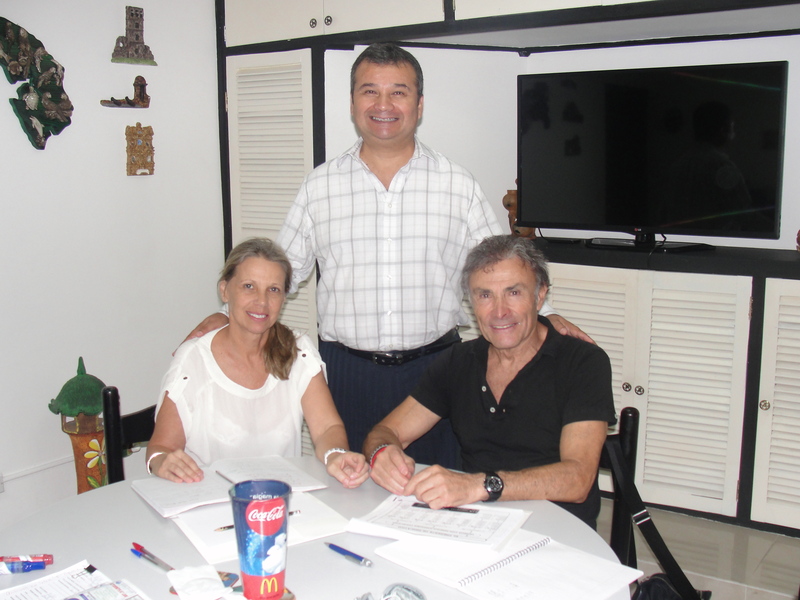 This option of four hours of Intensive Group Spanish classes a day, Monday to Friday costs $720.00 for four weeks, $590.00 for three weeks, $390.00 for two weeks and $260.00 for one week. 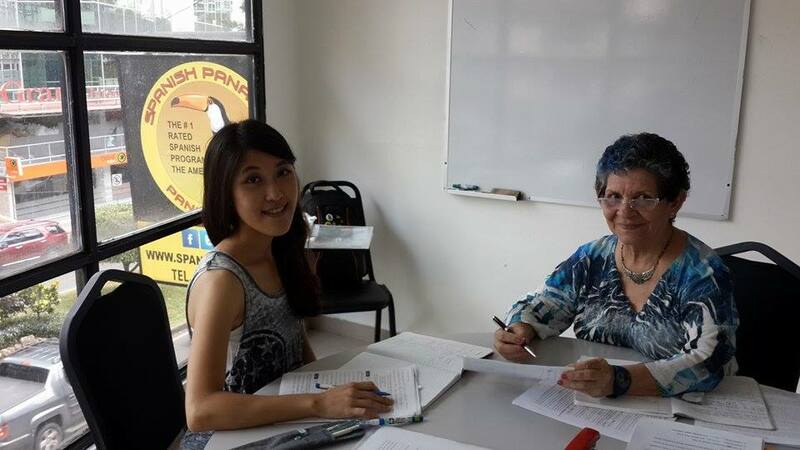 This option of four hours of Intensive Group Spanish classes a day, Monday to Friday, combined with Airport Pickup (PTY), and Panama City Tour around the Panama Canal * , Panama’s Colonial City (Casco Antiguo), and salsa dance classes costs $790.00 for four weeks, $640.00 for three weeks, $470.00 for two weeks and $320.00 for one week. And there are also *Friday Spanish classes. 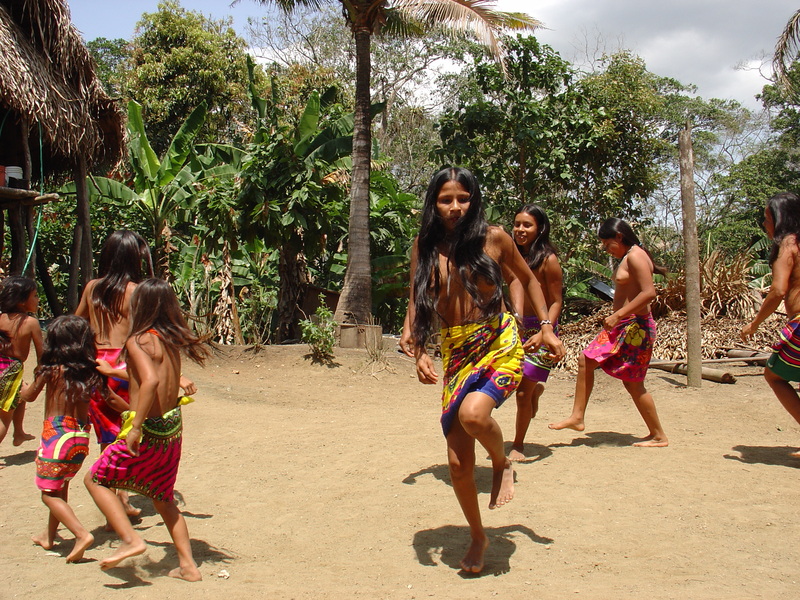 *Regarding the 4 hours of Spanish classes on Fridays in these intensive Spanish programs: This is completely optional and concentrates 100% on Spanish conversation, listening to and speaking Spanish with other students, and practicing your survival Spanish at on-site locations in the neighborhood of SpanishPanama (El Cangrejo, Via Argentina). NOTE: When there is a national holiday the makeup classes will be given on Friday and in lieu of Friday’s conversation classes. These classes are for only you with your very own Spanish teacher. These classes may be in the mornings or in the afternoons. *Regarding the 4 hours of Spanish classes on Fridays in these intensive Spanish programs: This is completely optional and concentrates 100% on Spanish conversation, listening to and speaking Spanish with other students, and practicing your survival Spanish at on-site locations in the neighborhood of SpanishPanama (El Cangrejo, Via Argentina) or a Panamanian cultural activity. NOTE: When there is a national holiday the makeup classes will be given on Friday and in lieu of Friday’s conversation classes. 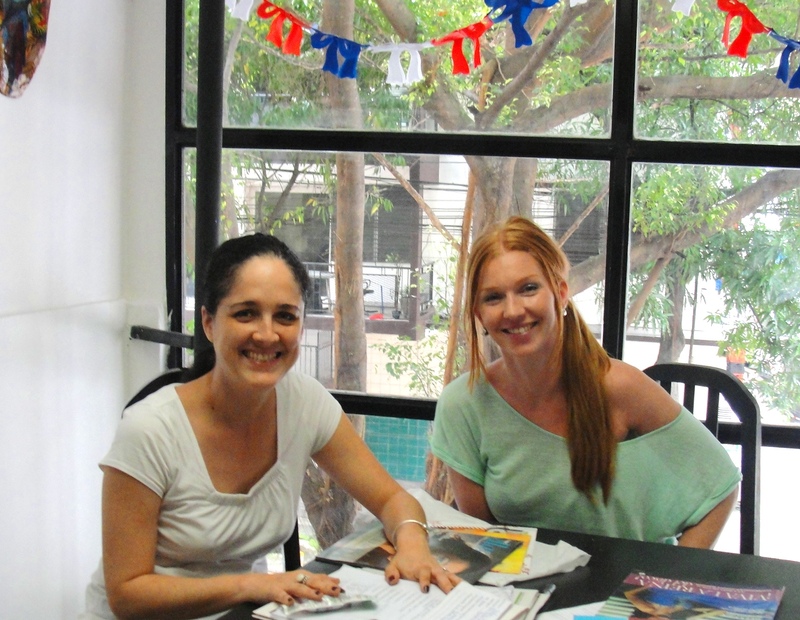 We have Spanish students who recommend SpanishPanama school from every corner of the globe. This option includes any one of the above 2 options. But a few of our most ambitious students want to learn Spanish as fast as possible. So they combine one of the above 2 options with extra “1 to 1” classes so that they also receive 2 or more hours in the afternoons and even on Fridays or Saturday mornings. You have to be well-focused for this plan! 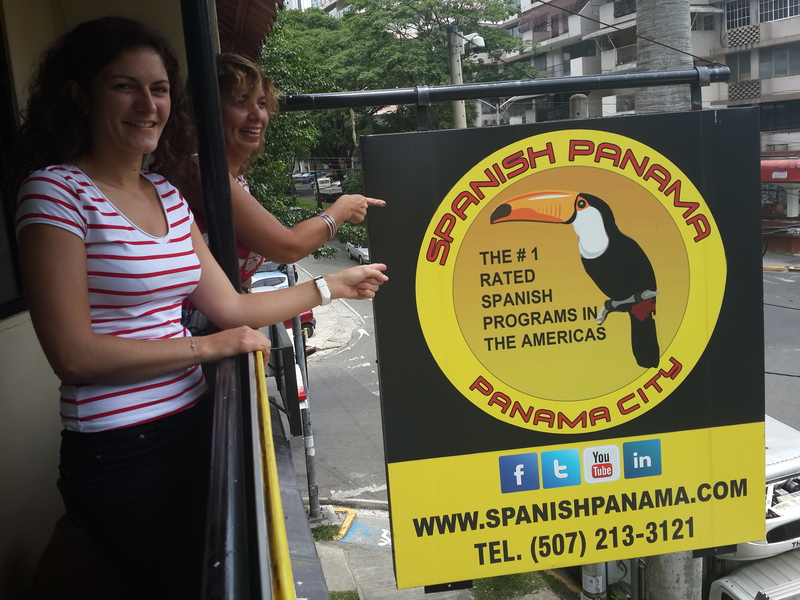 So if you choose either one of the Intensive courses at Spanish Panama (be it the Group Spanish program or the Private one-on-one Spanish program) we will charge you just $200.00 for each set of 12 hours of “1 to 1” classes. So you can add that to the price and pick your own class times for these extra hours. 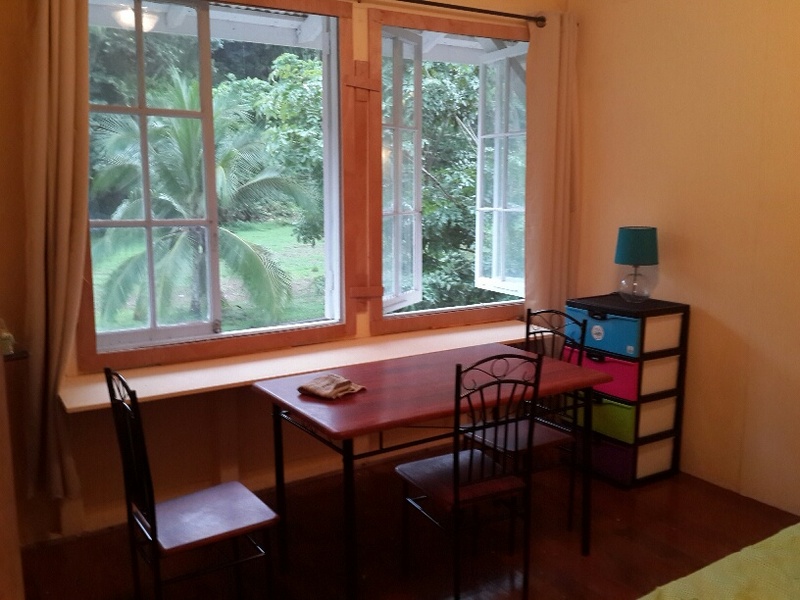 This 3rd option* is the total immersion SpanishPanama option. 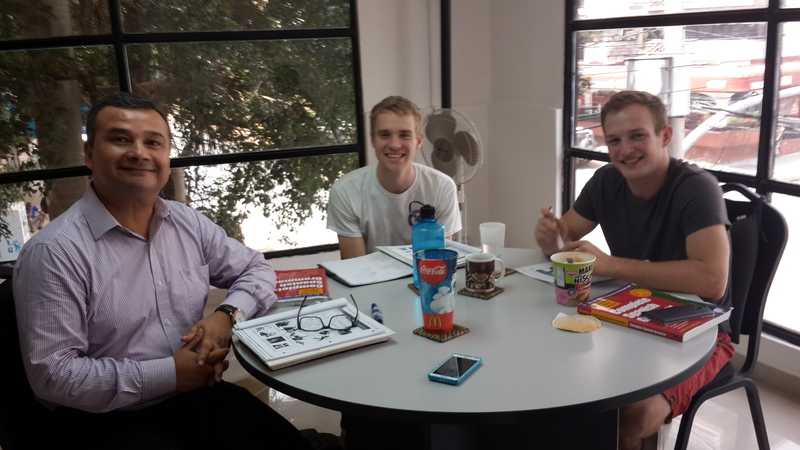 Most students doing this program like to choose the group intensive Spanish program from Monday to Friday, 8:30am to 12:30pm, in order to get the most from the small group experience. Then they take a lunch break at one of our neighborhood’s 40 restaurants and cafes or just eat lunch in our social balcony terrace. 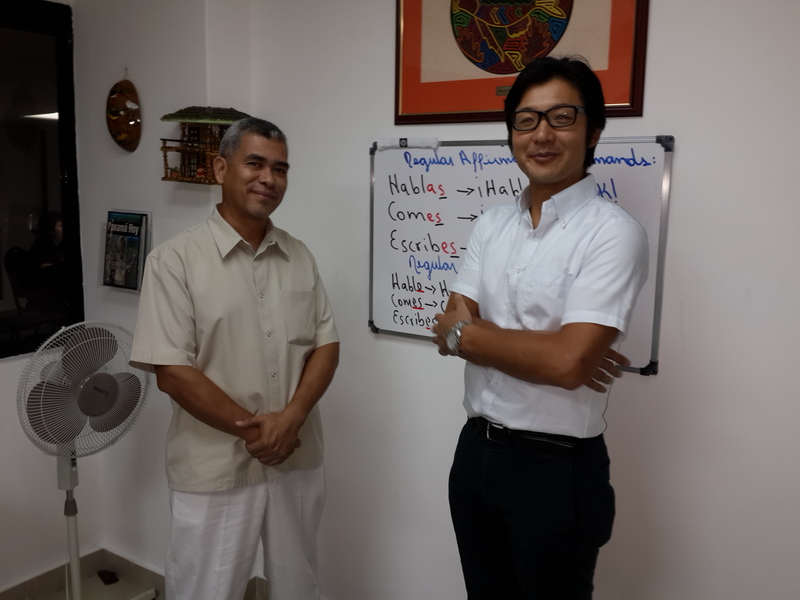 They return in the afternoons from 1:30pm to 3:30pm (Monday to Friday) for more private, personalized Spanish instruction. On Fridays they also have the pure Spanish conversation classes. Most of these students learn to understand and speak Spanish quite well in 3 months. *If you want this 3rd option just pick option 1 or 2 in the enrollment form and make the special request. 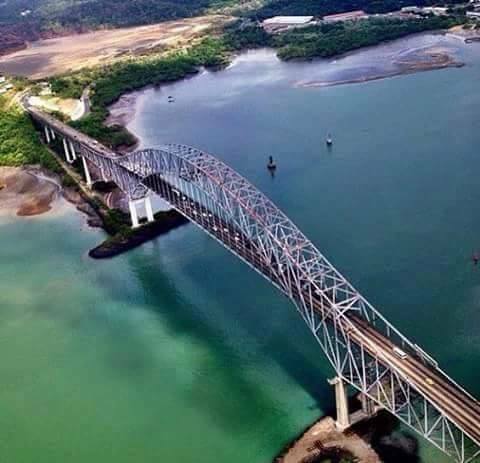 * Panama City tours and excursions do not include entrance fees such as the entrance to the Panama Canal, which is now $15 for tourists. The sessions were intense and sometimes frustrating, but well worth it. This is a serious school, not an excuse for a holiday.